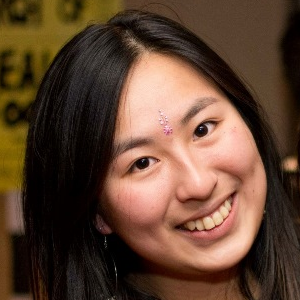 Xiao Lin Kee is a fourth year undergraduate student at University of Auckland. She is currently pursuing a Bachelor of Arts and Commerce, majoring in Psychology, Asian Studies, Management, International Business and Chinese. As a university student, she has been heavily involved in various opportunities, such as founding a social initiative and creating cultural awareness between Southeast Asia and New Zealand. In 2016, Lin co-founded a social initiative known as Upscalin, which aims to reduce textile waste by repurposing textile into fashionable products. Upscalin’ won Velocity: University of Auckland’s Innovation Challenge and won second place at Social Innovation New Zealand’s National Kickstart Competition. To better gear her for a career in International Strategy Development, Lin will be going to study in Canada for a semester as part of an exchange programme for the latter half of 2017.